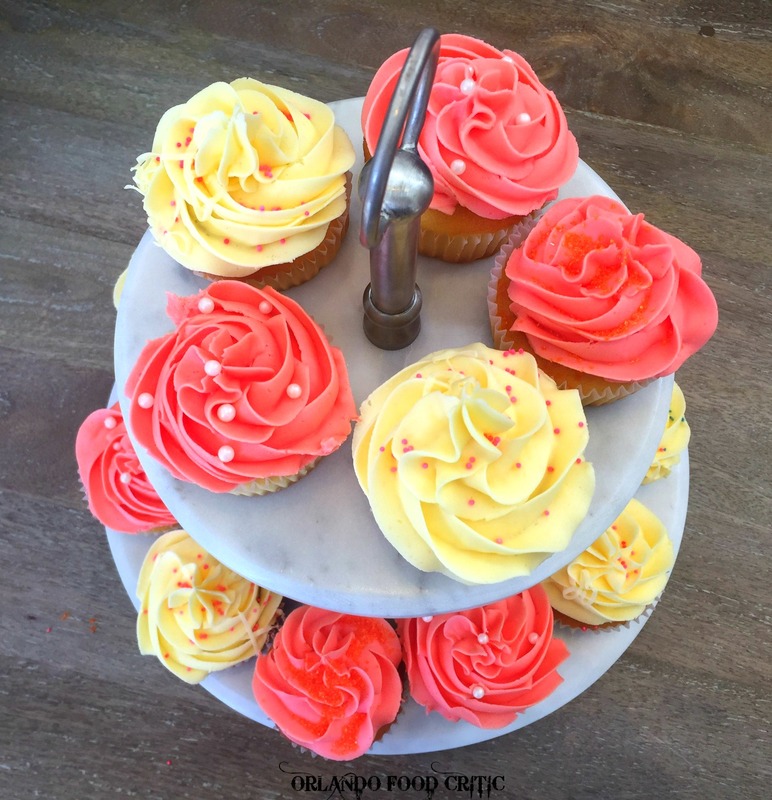 If you are visiting the Winter Park Farmers Market this morning or heading off to Park Avenue today, then do yourself a favor and stop by Pottery Barn Winter Park to sample some of the delicious cupcakes on display from Party Flavors, all day today (Or until supplies run out). 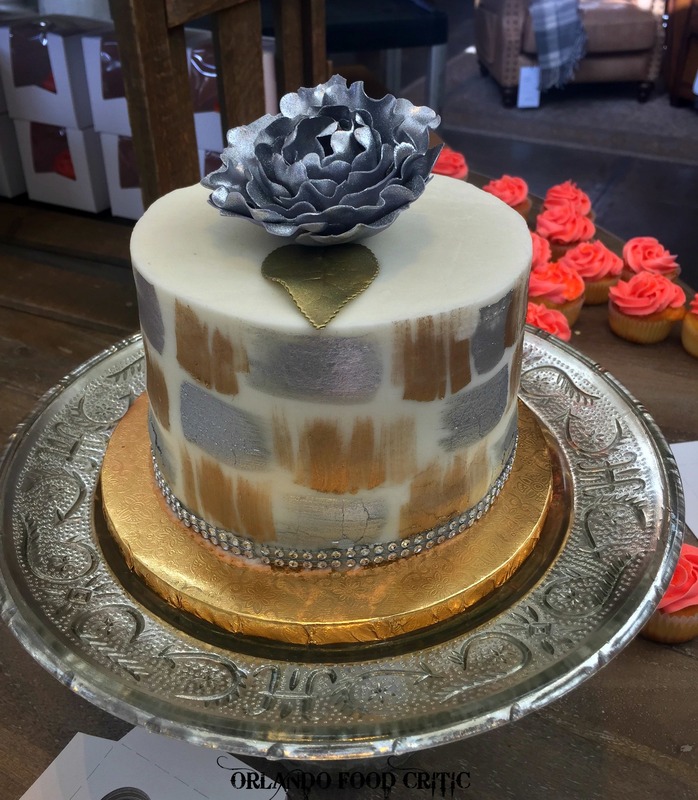 Party Flavors are a local custom cake shop from Ocoee who specialize in Custom Celebration Cakes, Cupcakes and even organize cake making parties. We tried the Buttercream Cupcake with a center of Chocolate Mousse, picture perfect and tasted just as good. All the flavors are amazing and Kim & Toni will be glad to tell you all about Party Flavors and you can even enter a raffle to win one of the amazing cakes on display. Visit www.orlandocustomcakes.com to find out more about this great local business.